Experience a classic Tanzanian safari in spectacular solitude and soothing comfort – with only the canvas walls of your tent separating you from the wonder of the Serengeti. Carefully positioned for close proximity to the wildlife herds of the Great Migration, the two Serengeti Under Canvas camps provide the ultimate viewpoint for this amazing animal spectacle. 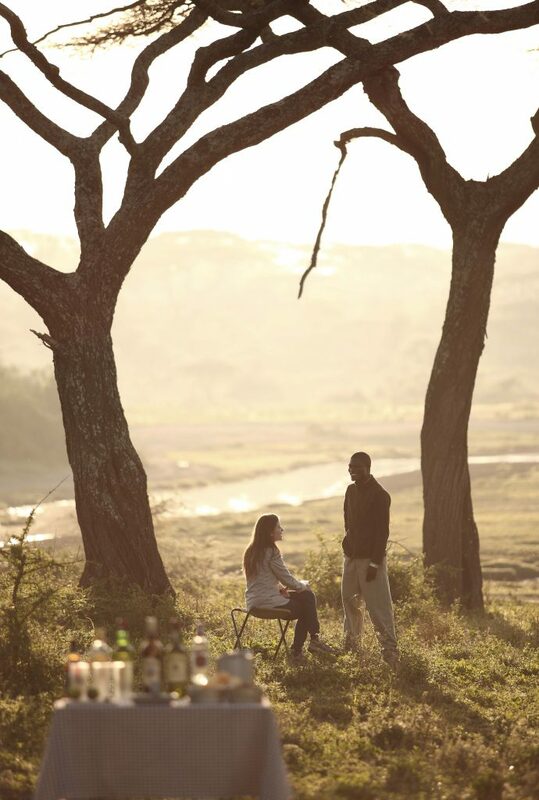 With only nine tents nestled at each private campsite, enjoy the indulgence of complete comfort combined with the authenticity of nights spent in the African bush.